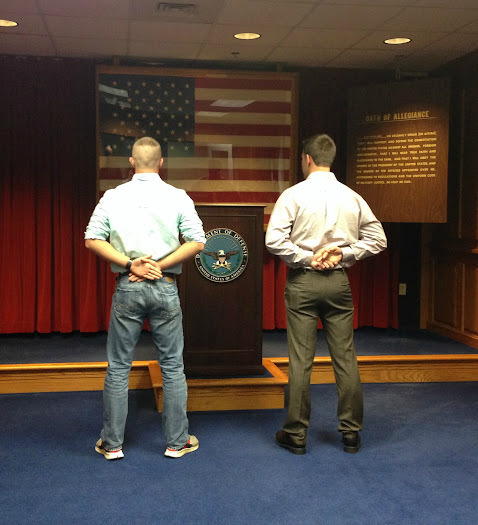 A few months back, Austin made it official: he swore in for the service. He leaves in a couple of months for basic and following directly that some additional training for paratroopers. Yes, he wants to jump out of planes and helicopters. I’m more one of those “Why jump out of a perfectly good airplane?” people, but it’s something about which he’s very excited. Thanks to Hershey’s for providing us with a basket of treats. 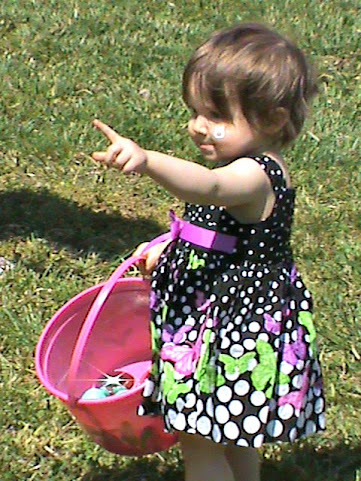 Easter has always been one of my favorite holidays. It’s in the spring so normally we had a bit of sunny, warm weather (though in northern Maine snow on Easter wasn’t out of the question) so when my brothers and I would wake up we’d find the sun shining through our windows and spotlighting dozens of eggs and other little treats scattered across the floor. An empty basket was always by the foot of each of our beds and we’d follow the trail down the hall, down the stairs, and all through the house, collecting jelly beans and chocolates as we went. 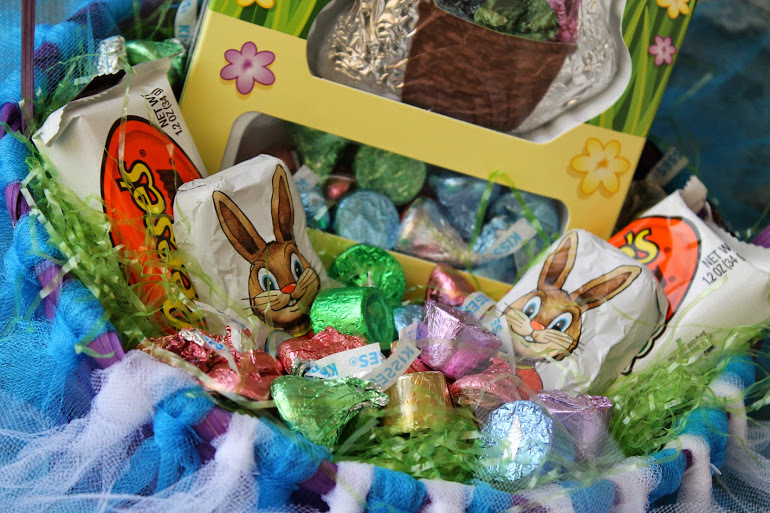 Filling Easter baskets is as fun for me as filling Christmas stockings – but it can also be a little stressful. What do you buy to make each basket special for the recipient? 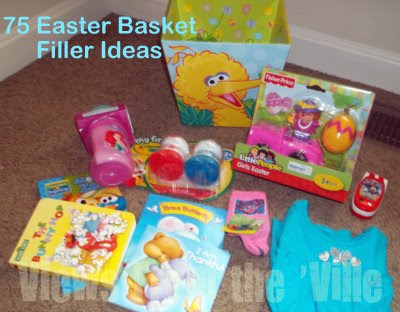 I’m always trying to come up with unique Easter basket filler ideas to keep up with the changing tastes of the kiddos as they reach different stages of their lives. And at 20, 15, and 1, they’re not exactly all clamoring for the same things. 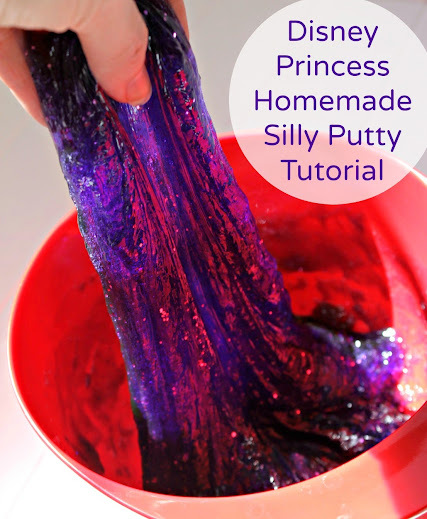 I do try and pick up a few things throughout the year as I see items they might like, and I also shop the after-Easter (and other holiday) sale at Target; last year I found quite a few things at 90% off. Just remember to store the items somewhere you’ll remember them! Nothing is worse than opening a package of Easter item scores when you’re putting up your Halloween decorations.